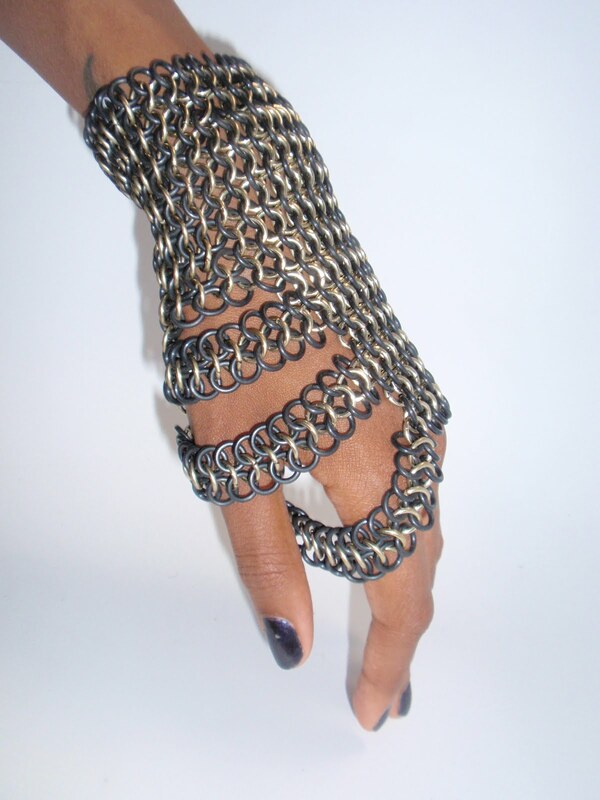 The Yoga Twins chainmaille. Photo from Yoga Twins. FROM two very different spectrums on the jewelry continuum issue forth little trinkets that won’t go unnoticed. What started out as a bookmark business in 2005 has in just a few years morphed into a jewelry line of fetching pieces. It is Brooklyn-based Yoga Twins. There is story behind that, too. 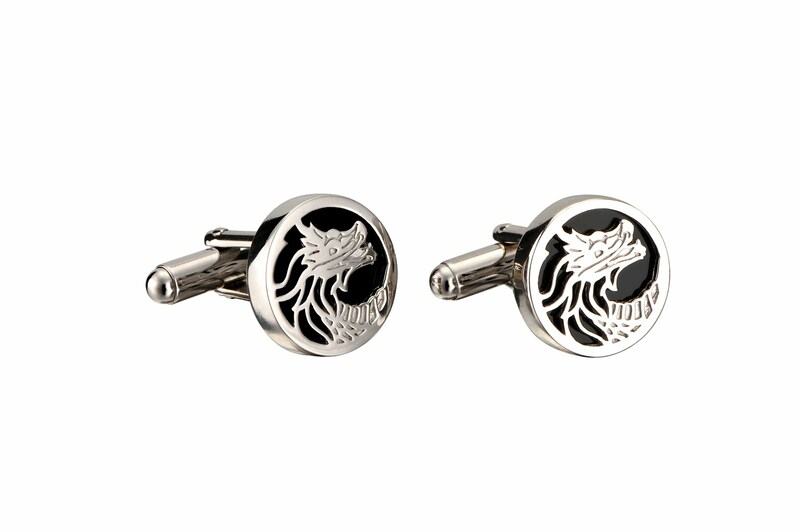 The lion cufflink from Carrera y Carrera. Photo from Carrera y Carrera. Meanwhile, Madrid-based Carrera y Carrera has for many years enthralled the world with its exquisite geegaws from artisans extraordinary. So what to do when you've just about done it all? 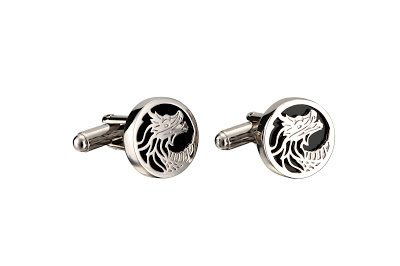 Create your first line of men’s silver cufflinks for everyday wear, of course … More shortly. Occasions when all is said in done breed impossible desires. The moment you begin pondering, 'is it going to be sufficiently sublime?,' it never will be. On the off chance that your yogi/yogini is not kidding about their practice,they should own a copy of the Sutras.This consecrated text comprises of 196 yoga adages that constitute the foundation of Ashtanga Yoga. That is the thing that the occasions are for - for one individual to advise the stories and another to question them. Isn't that the Irish way? There are a couple individuals on my rundown I have no clue what to get and this gift guide was so helpful! I'd never found out about this, and now I love it.I needed to stop myself from ordering an excess of things!Thanks a lot.